Click on pictures for larger versions. 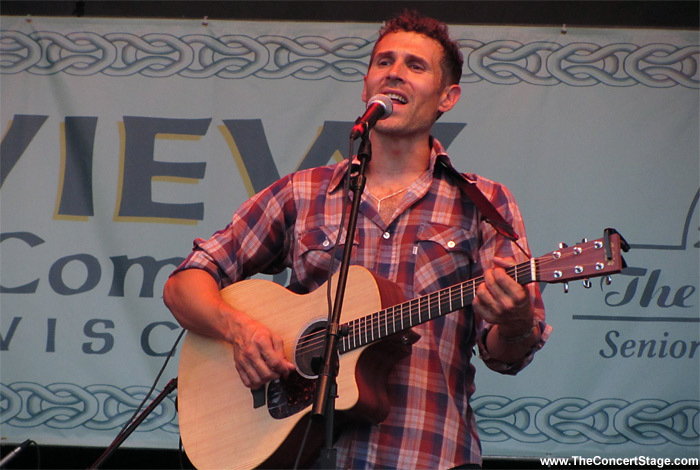 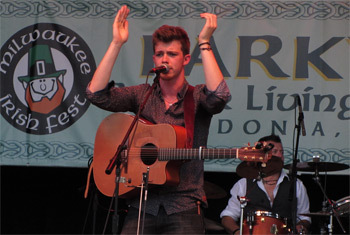 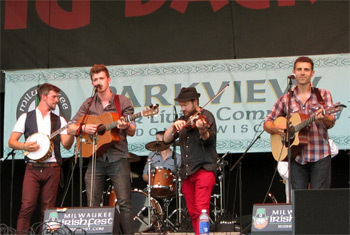 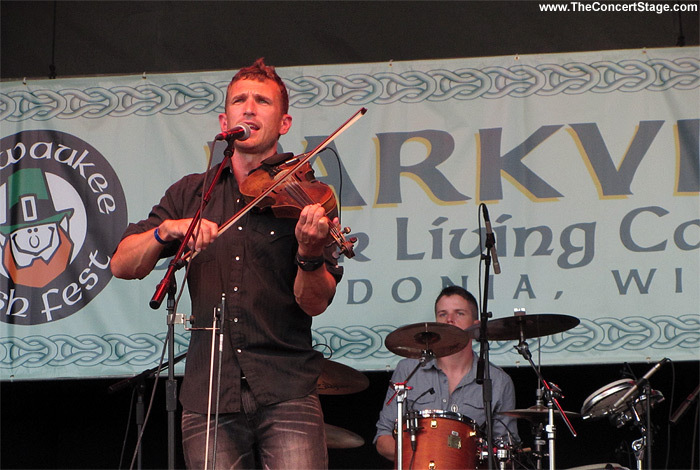 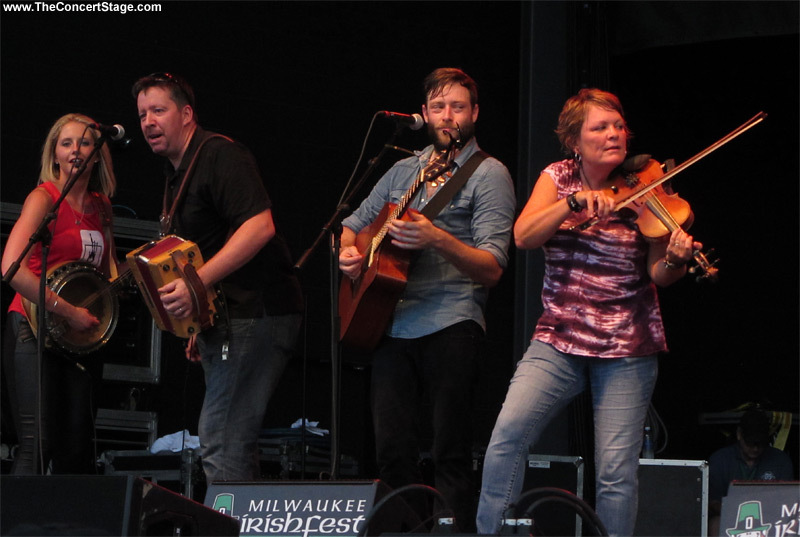 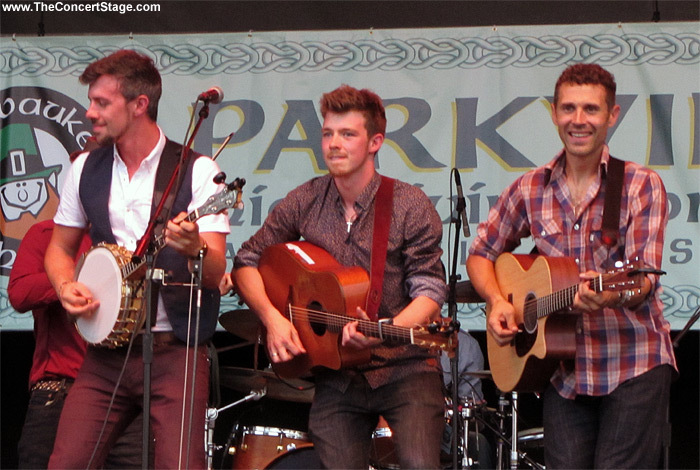 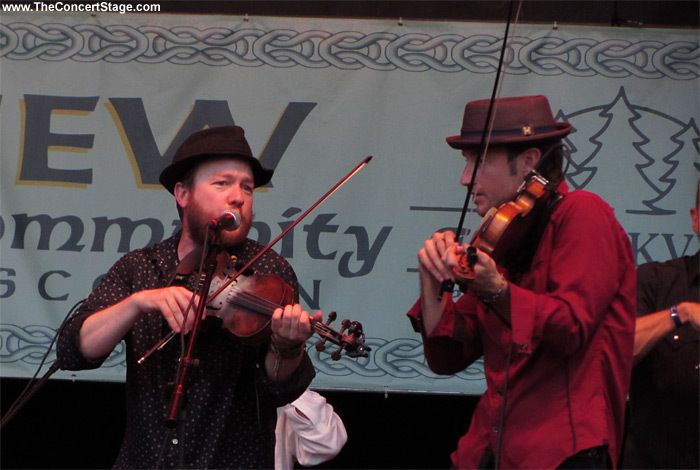 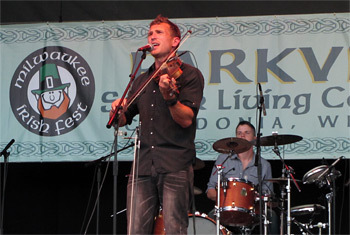 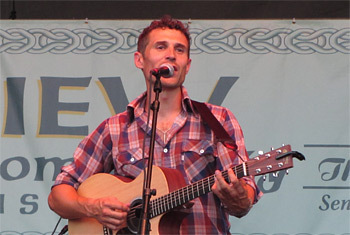 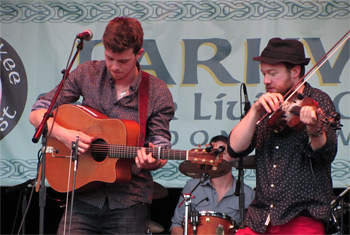 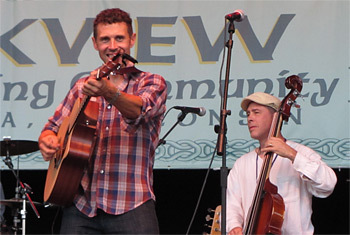 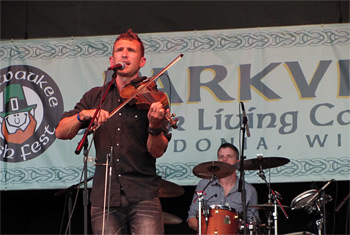 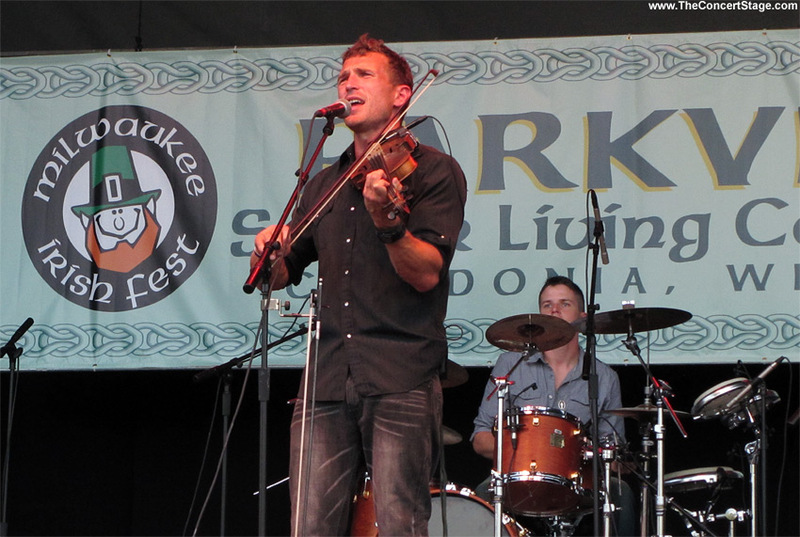 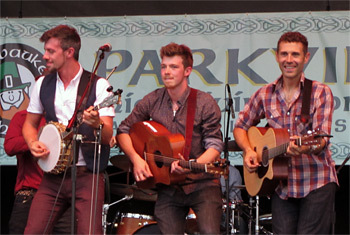 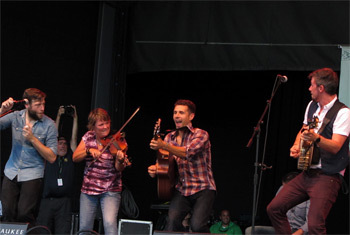 Americana - Irish Style was the bringing together of three bands and it worked. 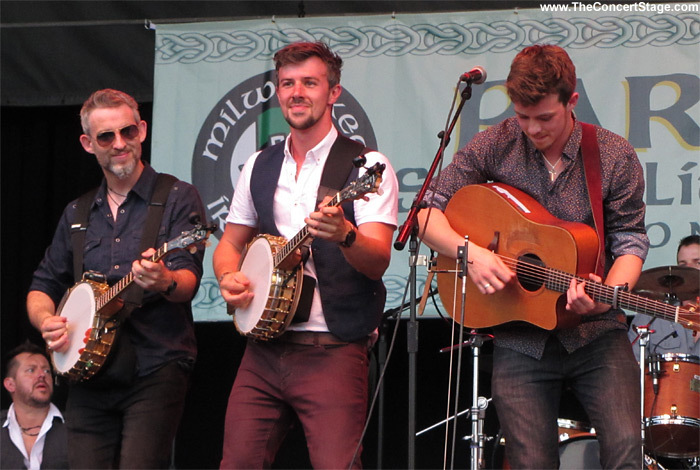 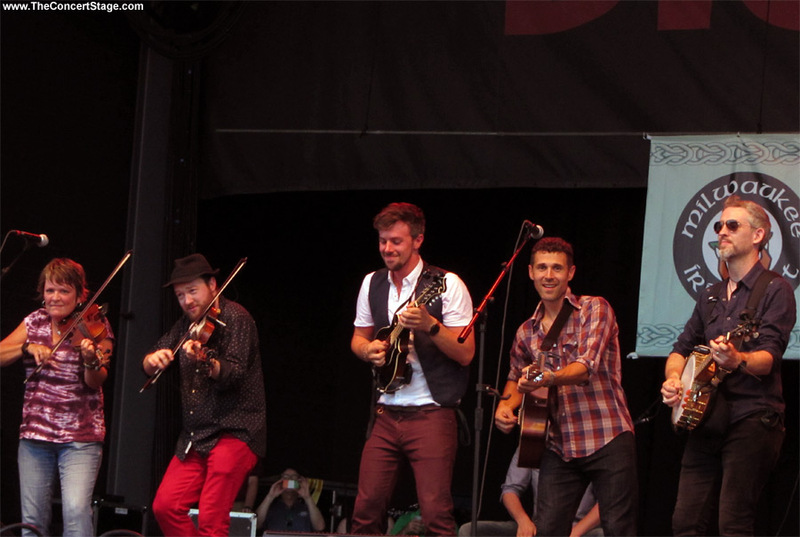 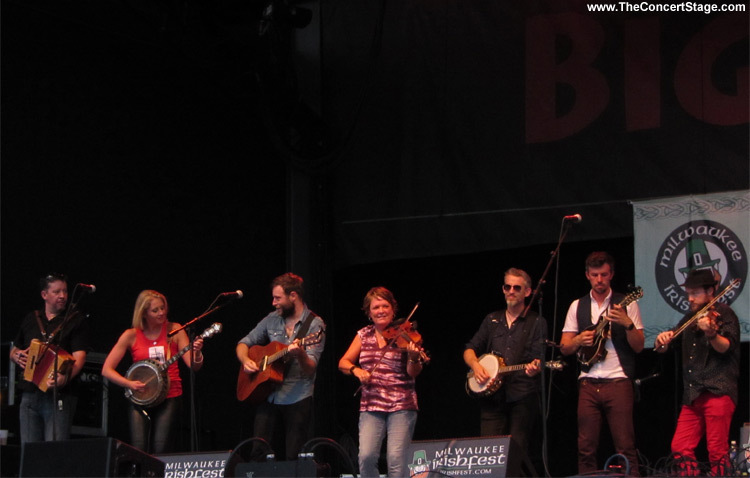 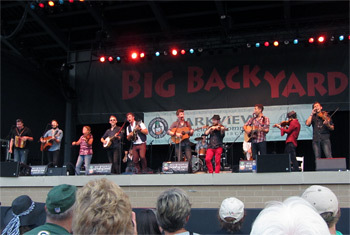 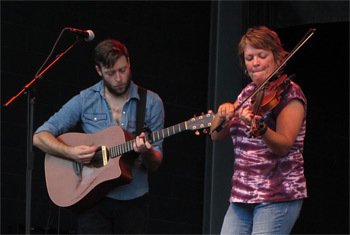 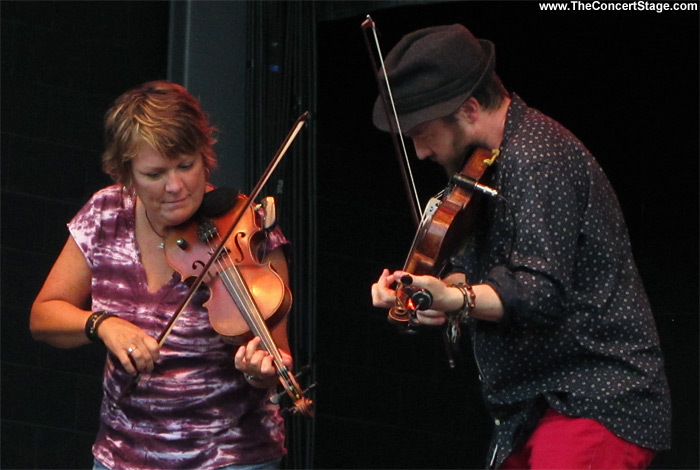 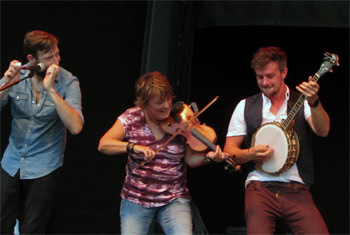 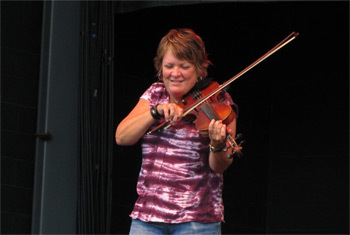 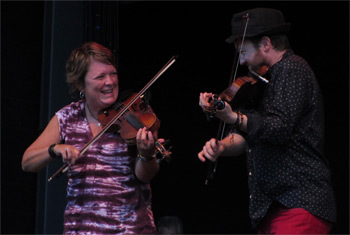 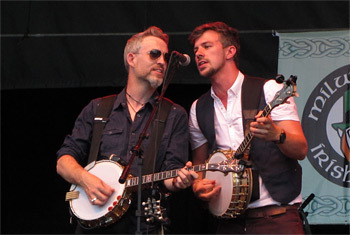 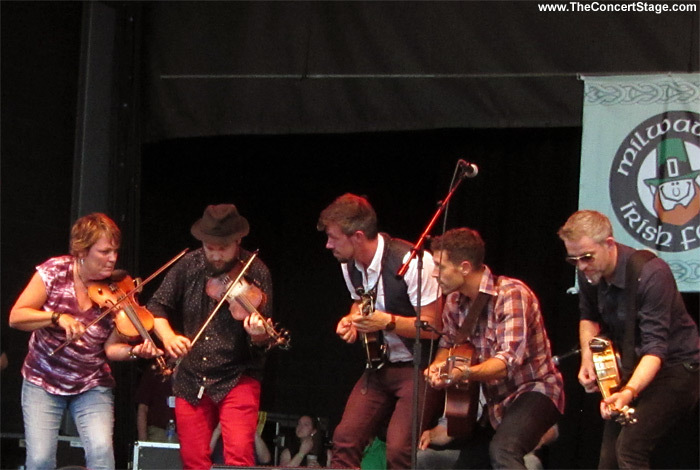 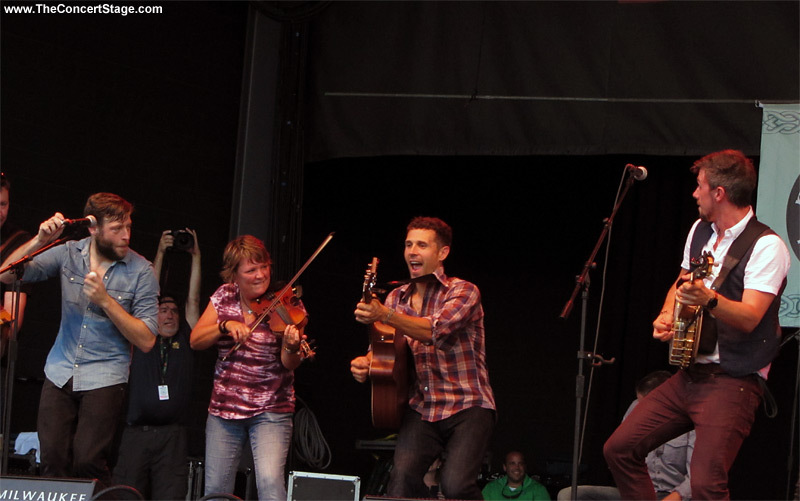 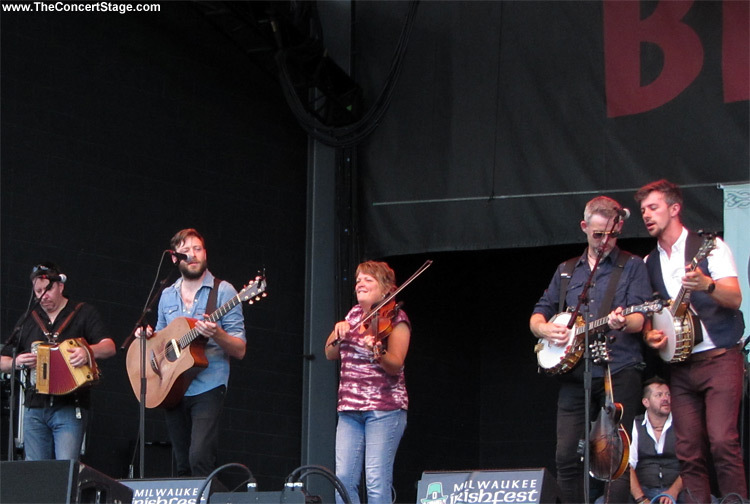 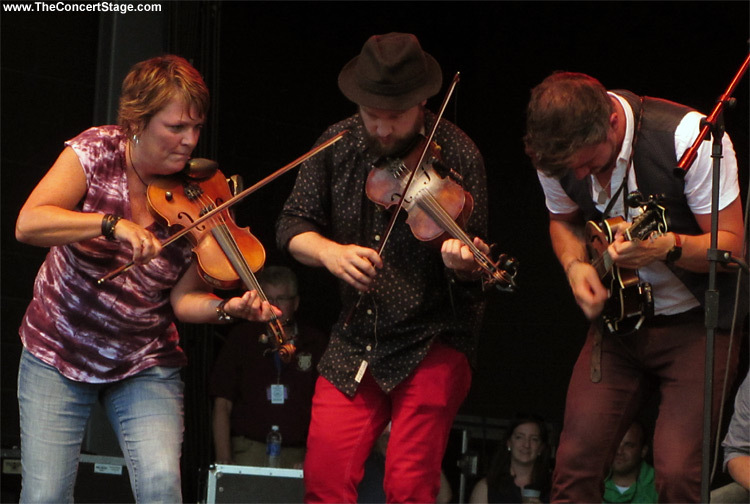 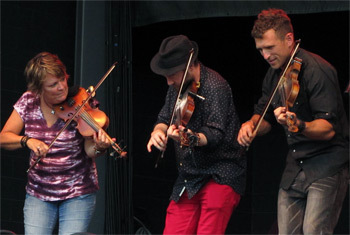 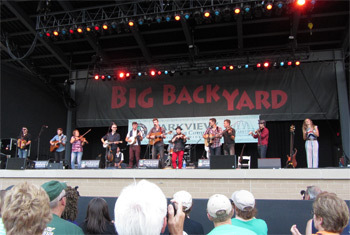 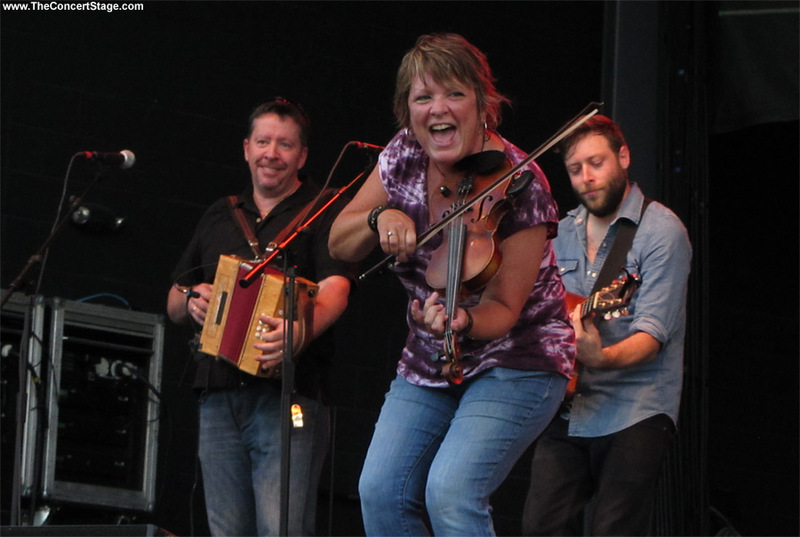 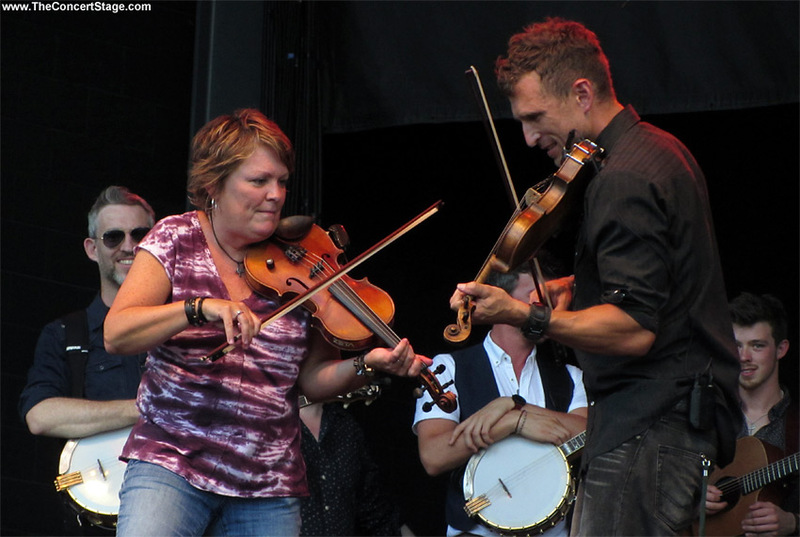 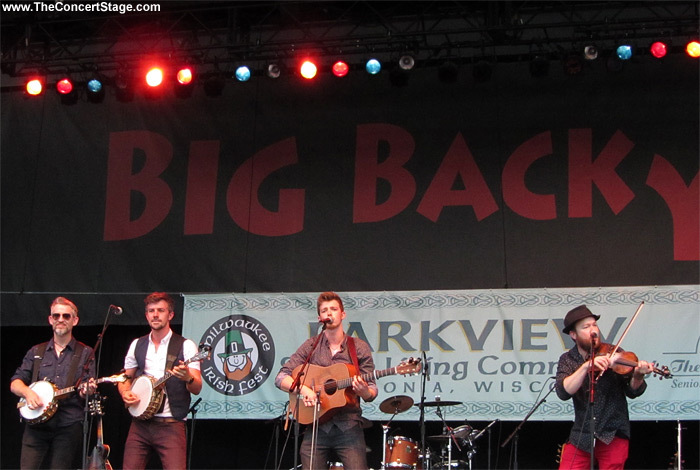 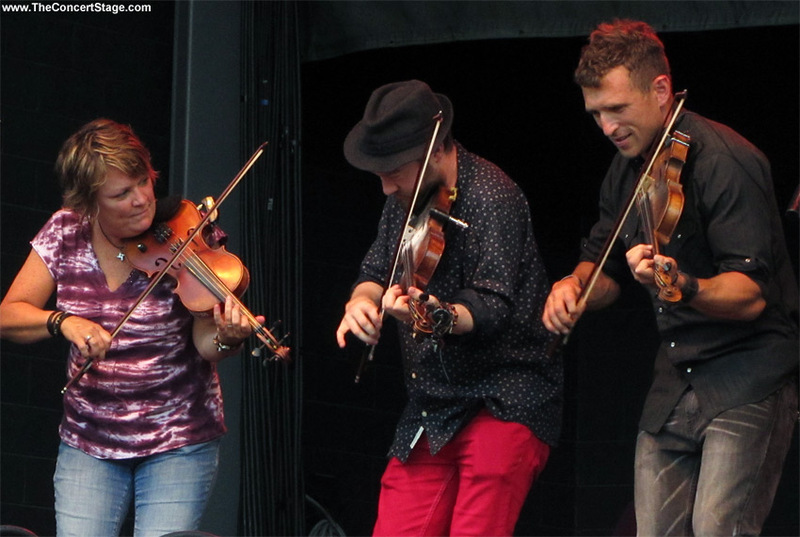 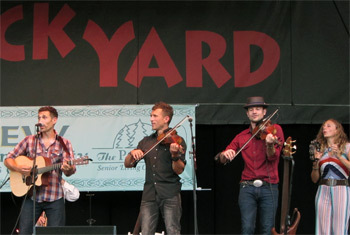 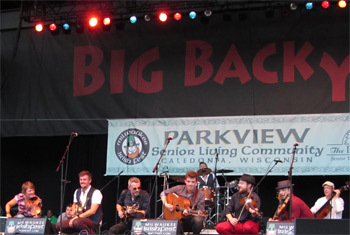 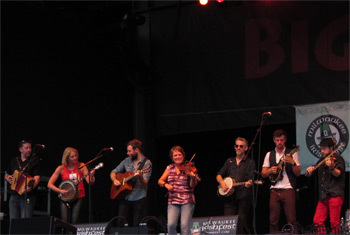 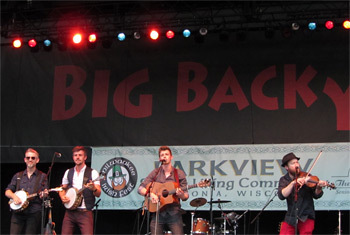 Eileen Ivers and Immigrant of Soul, Scythian, and We Banjo Three joined together for a rollicking afternoon of music.